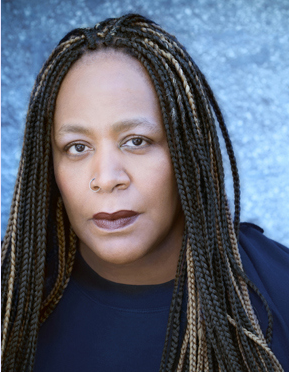 Women in the Arts and Media Coalition: Highlights from the LPTW's 2014-2015 Season! Highlights from Our 2014-2015 Season! At the League of Professional Theatre Women, our mission is to reinforce the positive image of, promote the visibility of, and increase opportunities for women in the arts and entertainment industries-- and we’ve had an amazing year doing just that! From marching for gender equality through Times Square to networking with the theatre’s most inspiring women, we’ve had an incredible 2014-15 season. We Got The Number On Women Working In Theatre! How many women are working Off-Broadway? Our Women Count report studied 355 productions and 22 theatre companies to get the facts and start the conversation that will get more women working in professional theatre. See the study and learn more on The Clyde Fitch Report. 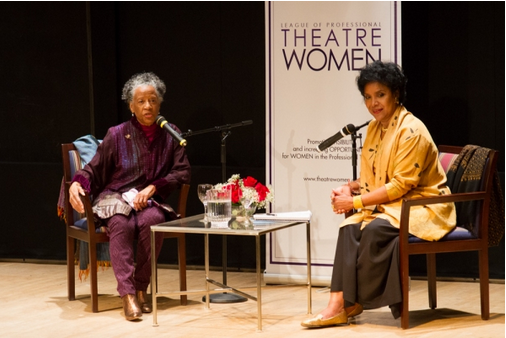 We Got Some Oral History From Billie Allen & Phylicia Rashad! That’s what stage and screen legend Billie Allen said when she was interviewed by Tony Award-winning actress Phylicia Rashad at one of our Oral History series events. Read more and take a look at the photos on Broadway World! We Celebrated Our Theatre Sisters From Around The World! 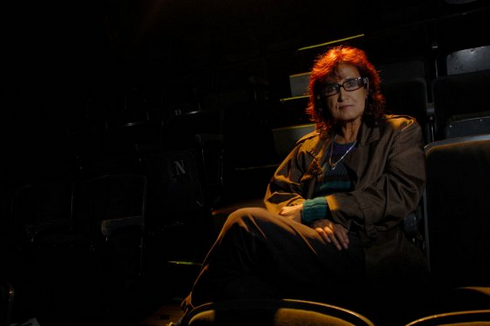 We awarded Colombian theatre maker Patricia Ariza with the Gilder/Coigney Award for her work in creating social change through theatre. Then we celebrated with an International Awards Week! Read more at NY Theatre Guide. We Mingled With Award Winners! This year marked our second annual Awards Celebration and Big Mingle. 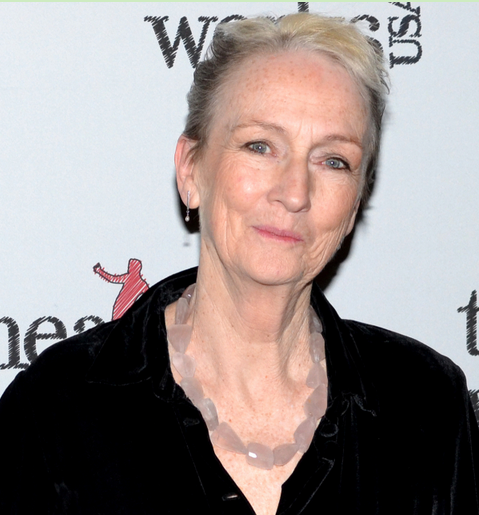 We honored incredible women working in the theatre, including Lifetime Achievement Award winner Kathleen Chalfant, and then had a party to celebrate! We Networked With The Best Of Them! Read more at Backstage Pass with Lia Chang. We Marched For Gender Parity! We want to see a 50-50 gender breakdown in professional theatre by the year 2020. 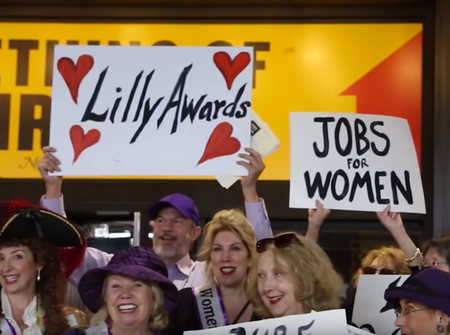 So we decided to spread the word with a Suffragette-themed march through Times Square! Read all about it on The New York Times. 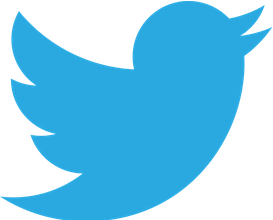 We were named one of the most useful theatre feeds on social media! See for yourself: Find us on Facebook and Follow @LPTWomen on Twitter!